China claims 90 percent of the potentially energy-rich South China Sea. 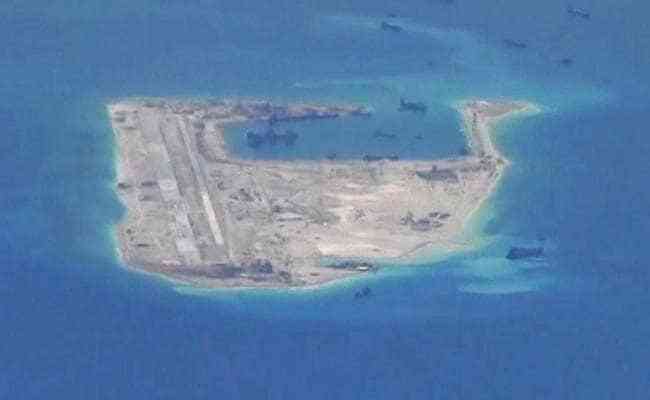 BEIJING: A new Chinese cruise ship has embarked on its maiden voyage to the disputed Paracel Islands in the South China Sea, state news agency Xinhua said on Friday, the latest effort by Beijing to bolster its claims in the strategic waterway. The Changle Princess sailed from Sanya on the southern Chinese island province of Hainan on Thursday afternoon with 308 passengers on a four-day voyage, Xinhua said. Tourists will be able to visit the three islands in the Crescent group of the Paracels, Xinhua said.